Diabetes is an illness that appears when the body is not able anymore to keep the levels of glucose in the blood. This level is kept under control due to insulin, a hormone produced by the pancreatic islets. If the pancreas cannot produce this hormone, Type 1 Diabetes occurs. Type 2 Diabetes materializes in two different situations: if the human organism has a lack of insulin or if the hormone is not properly used. A glandular organ situated in the left side of the abdominal cavity, behind the stomach. Besides of the digestive function, it has an endocrine role. It produces hormones, including insulin, which transfer glucose into the cells, which use it for energy. Type 2 Diabetes is a progressive condition, whose causes are still unknown, which is the case of Type 1 Diabetes, too. The cells’ improper response to insulin causes glucose to remain in the blood, resulting in a higher level of glucose in the organism. How do I know I have Type 2 Diabetes? If you are more lethargic than usually, extremely thirsty or hungry and eliminate a large amount of urine, you might want to have a blood test to determine the sanguine glucose level. If the diabetes has already developed, you can also acknowledge the fact that your vision is getting blurred, wounds don’t heal fast enough or your skin becomes itchy and infected. Ageing is probably one of the major risk factors. Most of our bodies’ functions slow down as we get older, including the insulin’s production. 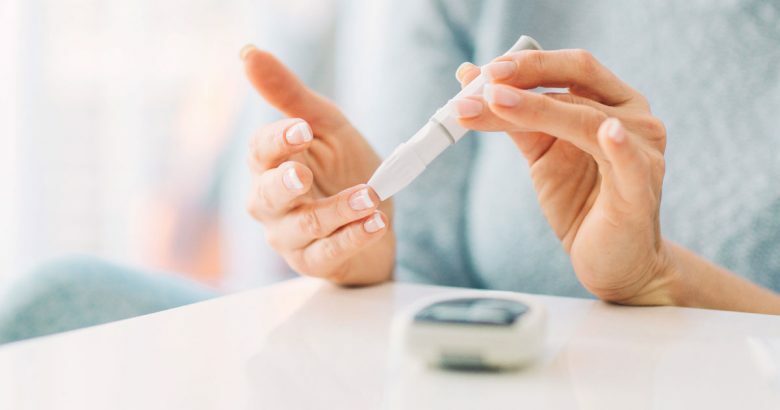 Scientists determined the fact that if one person has had cases of Type 2 Diabetes in his/her family, there is a bigger chance for that person to develop the illness. Overweight people tend to develop a large series of illnesses, including heart diseases, kidney failures and, nevertheless, diabetes. This disease is a hormonal one, which makes it harder for women to get pregnant. One of the complications that appear if PCOS is not treated is diabetes. Exercising speed-up processes in our bodies. Not paying enough attention to physical activities can lead to slowing functions, including the insulin production. By following a strict schedule for physical activity and eating healthy, you can manage to keep the blood sugar level at control. However, if that doesn’t work, you can be prescribed medicines. The actions taken to manage diabetes when already diagnosed can be guided by a GP through a GP Management Plan for Chronic Diseases. « How much sleep is healthy for our children?